Home Office There are 13 products. Timeless in design and appeal. 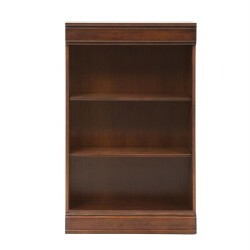 Features Louie Philippe styling that is a statement making design, simple and classic, that never goes out of style. Traditional by the nature, yet easily pairs style wise with almost anything. 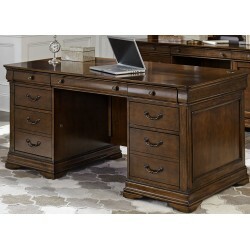 Create scale, add comfort, and define your style with Brayton Manor Home Office. Ocean Isle makes the most of space & function with a casual style. Today’s homes make the most of space so having a dedicated room for Home office is a luxury. 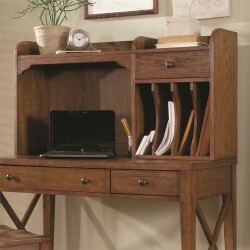 With the Brookview Home office configuration you can turn a spare corner into a small home office. 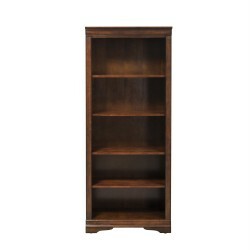 This 48" open bookcase will make your office look elegent. 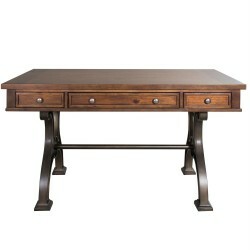 Traditional style is taking elements of the past and making them relevant today. 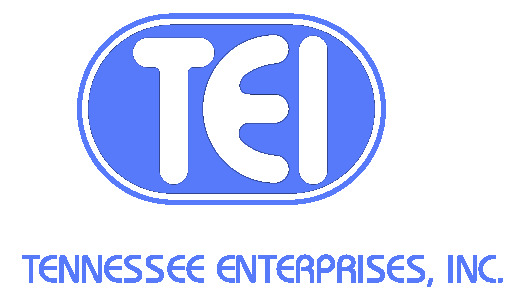 Today’s traditional is more casual in feel which is usually achieved through the finish. Today's homes make the most of space so having a dedicated room for Home office is a luxury. 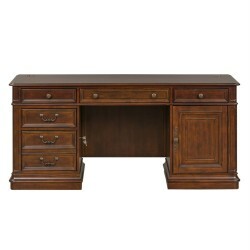 With the Kingston Plantation Home office configuration, you can turn a spare corner into a small home office. 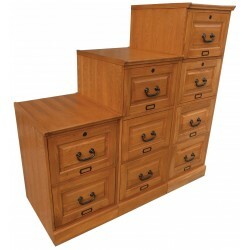 The TEI 2 Drawer Filing Cabinet will look great in any office! 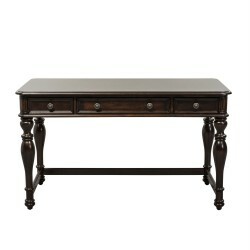 The Cherry color is available at Naylor's Furniture!